Ararat Rural City Council has adopted its 2017-2021 Council Plan – a key strategic document that guides Council’s vision, direction and provision of services over the next four years. Work on the 2017-2021 Council Plan has been in motion since last year’s local government election and the adoption of the document at August’s Ordinary Meeting follows feedback from across the community to help identify the strategic priorities for Ararat and the region. For the first time the 2017-2021 Council Plan also incorporates the Municipal Public Health and Wellbeing Plan. 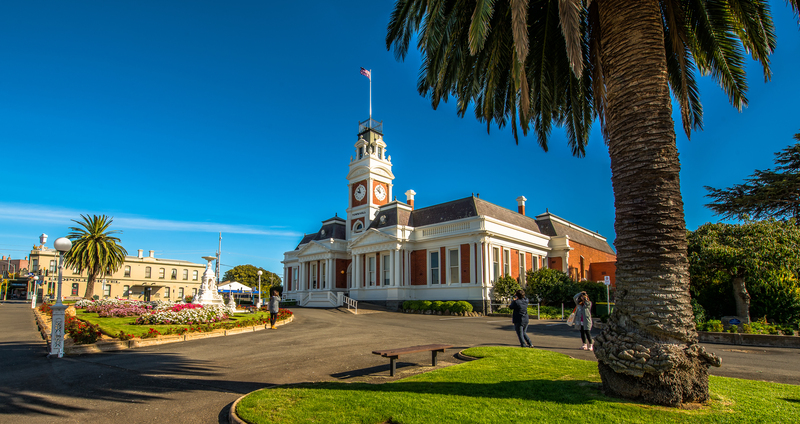 “The integration of the Council Plan and the Municipal Public Health and Wellbeing Plan aims to put health and wellbeing of our community at the forefront of all strategic decision making,” Ararat Rural City Council Mayor, Cr Paul Hooper said. Other various new strategies and initiatives have been incorporated in the Council Plan including development of a Commitment Statement for working with the indigenous community, develop a strategy for future workforce planning, advocacy for additional training/education opportunities to meet the need for the community and develop a waste management strategy. “Earlier this year Council sent out ‘Have Your Say’ postcards to all residents of Ararat Rural City requesting feedback, and your valuable feedback has been vital in shaping this Council Plan for the next four years,” Cr Hooper said. A copy of the 2017-2021 Council Plan can be viewed at www.ararat.vic.gov.au or at the Municipal Office, corner Vincent and High Street.